A Strong chin adds beautiful definition to your face and enhances your appearance by giving you a proportional and attractive look while bringing balance to your gorgeous facial features. How is the Chin Enhanced? Injectable Dermal fillers are placed along Chin contours and areas below the lips to add shape & proportion to give you a fuller chin. 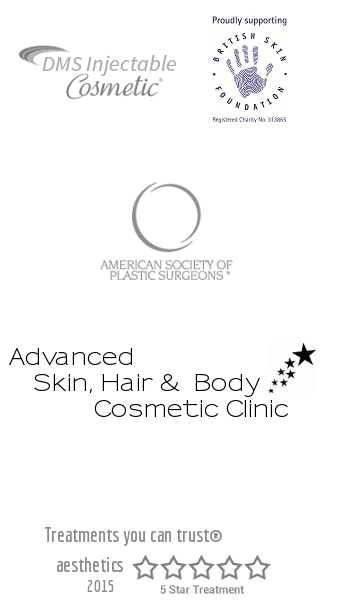 As we age, volume is lost along the jawline and a general fat loss occurs causing marionette lines and a receding Facial Contour. Fillers replenish this lost volume and firm up your chin giving you a youthful, attractive look. Possibly the greatest advantage of Dermal fillers is that the treatment is highly reversible. features can be sculpted and even corrected to give you that exact proportion and volume you require. Fillers offer the advantage of performing a site-only enhancement rather than large-scale changes caused by the more invasive chin surgery which is usually irreversible. 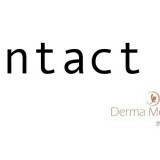 At Derma med spa, we have some of most senior cosmetic dermatologists with a decade of experience in facial sculpting. 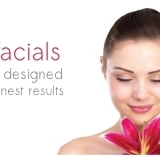 Doctors who work with artistic brilliance to sculpt those facial features you desire using only the latest, most advanced techniques with Dermal filler injectables.